Total magazine media audiences in August 2018 reached 1.8 billion, up 1.5% versus August 2017 for the 112 magazine brands included in the latest Magazine Media 360° Brand Audience Report from MPA – The Association of Magazine Media. Audiences consuming magazine media in print, digital and on the web dipped in August 2018, per the MPA. Mobile web and video magazine audiences continue to climb. Print and digital magazine media audiences (those on an ereader or app) dropped 7% in August 2018, compared to the same month in 2017. Web audiences (audiences that consume content from magazine brands on a desktop or laptop) fell 16.8% versus the year prior. Audiences are increasingly moving from large to small screens: mobile web audiences — unique visitors that visit a site on a mobile device — grew 11.8% this August, compared to August 2017. This is the fifth consecutive month of mobile web audience growth of 10% or greater, according to the MPA. Audiences consuming video magazine media grew a whopping 47.9%. For the second consecutive month, this segment of the magazine media audience is greater than the web audience, with 183 million and 160 million consumers, respectively. MPA says this is fueled by the growing popularity of video viewing on mobile devices. As of September, the video audience metrics included in MPA’s Brand Audience Report are from comScore's Video Metrix Multi-Platform, which measures the net audience for video viewed on desktop and/or mobile devices. This differs from reports prior to July 2018, where only desktop video was included. ESPN The Magazine, People, WebMD, Allrecipes and AARP Magazine had the highest average monthly audience in August 2018 across print and digital, web, mobile web and video platforms, according to MPA. 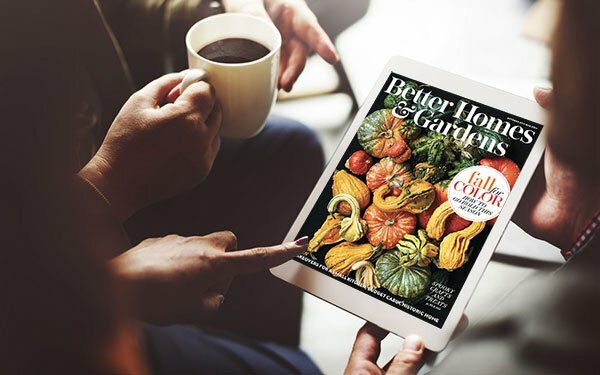 The top five magazines with the highest average monthly audience growth this August, compared to the same month a year prior were: Men’s Journal (143%), Motorcyclist (90%), Domino (87%), The New Yorker (80%) and Harper’s Bazaar (76%).